​Analyzing an original dataset of 66 covert regime change attempts by the United States during the Cold War, this project asks three questions: first, what motivates states to attempt foreign-imposed regime changes? Second, when do states prefer to conduct these operations covertly, as opposed to overtly? Third, how successful are these missions in achieving their foreign policy goals? 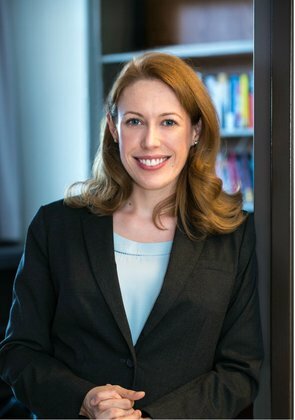 ​Lindsey A. O'Rourke is an Assistant Professor of Political Science at Boston College. Her current research project focuses on the causes and consequences of covert regime change. Broader research interests include International Relations theory, U.S. Foreign policy, military strategy, and the Cold War.